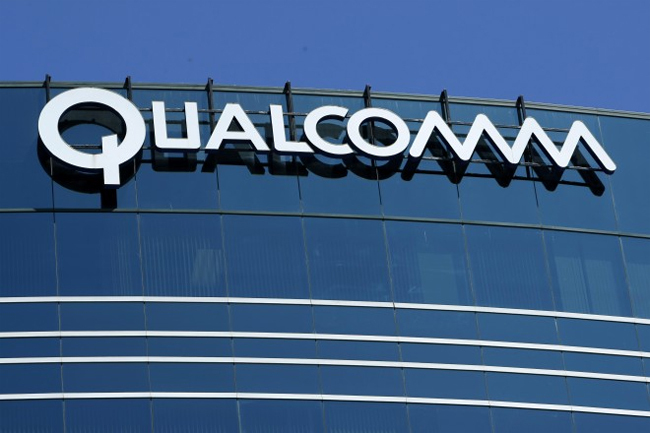 Qualcomm’s inventions are at the heart of every iPhone and extend well beyond modem technologies or cellular standards. The patents we are asserting represent six important technologies, and each is vital to iPhone functions. Apple continues to use Qualcomm’s technology while refusing to pay for it. These lawsuits seek to stop Apple’s infringement of six of our patented technologies. Qualcomm’s inventions power GPS navigation, Wi-Fi connectivity, mobile video, secure App Store purchases, high-speed data transmission and other iPhone features.